This is what makes central California such a fantastic place for every member of the traveling group as the sea-lovers will have their fill with the wonderful Pacific Ocean, while the greener, more forest-types, always have Big Sur to tromp around in! 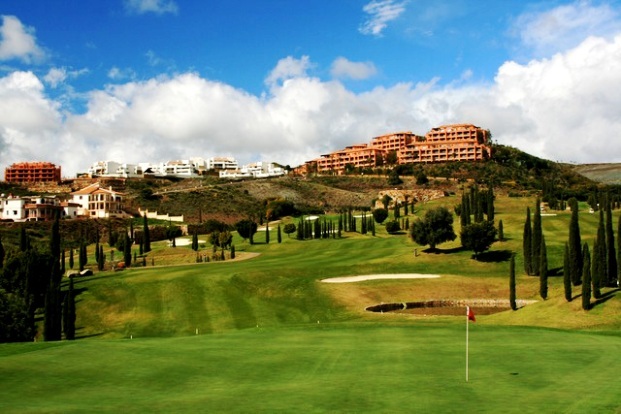 For the golf lover, there is, one of the most elite golfing locales in the entire world. Pebble Beach. 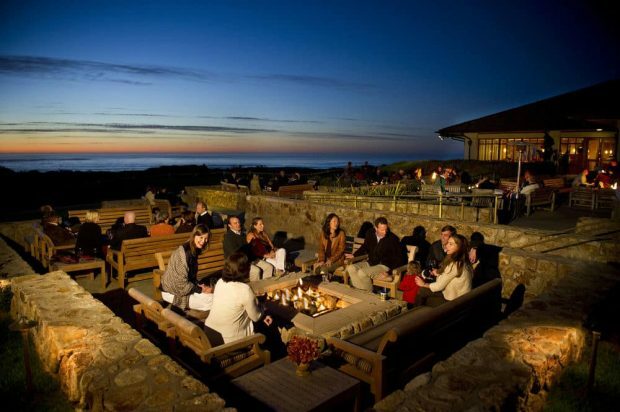 If fine wines and five-star restaurants are listed as must do’s and eats, then it is Monterey California, and only Monterey California for the best in both of those finer art of living endeavors. A trip to Monterey California will shows the best of what California has to offer, and will remind one. Why California is one of the greatest state in the world! 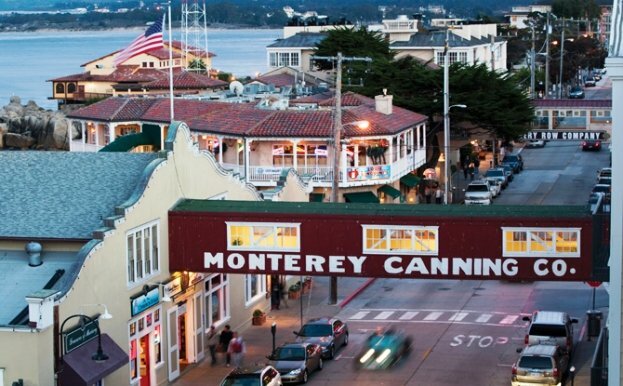 Monterey California has everything for the vacationer and then some! 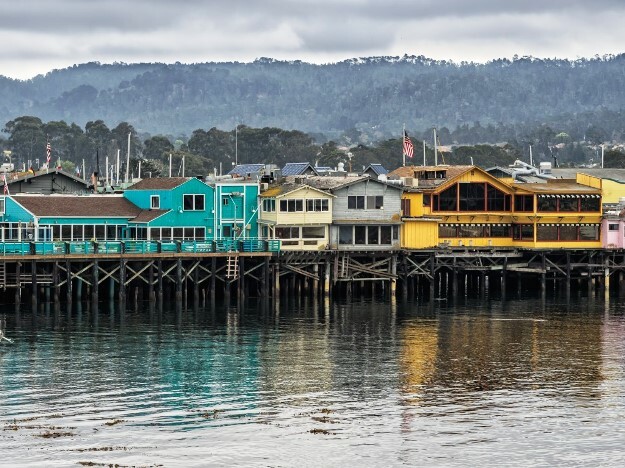 For starters, there is Fisherman’s Wharf and Cannery Row, made famous by legendary writer John Steinbeck, these iconic locales can be found in the beautiful city of Monterey California! 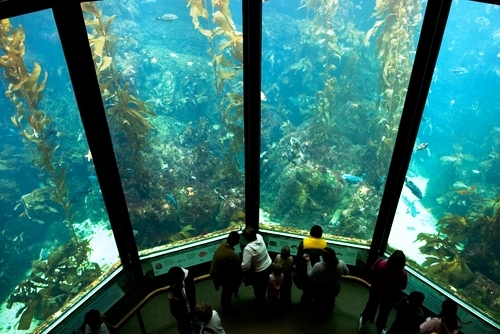 While in Monterey, the family can take in the amazing sights of the Monterey Bay Aquarium. This world famous aquarium has over 100 species of native marine wildlife that can be seen for the first time by every member of the family. 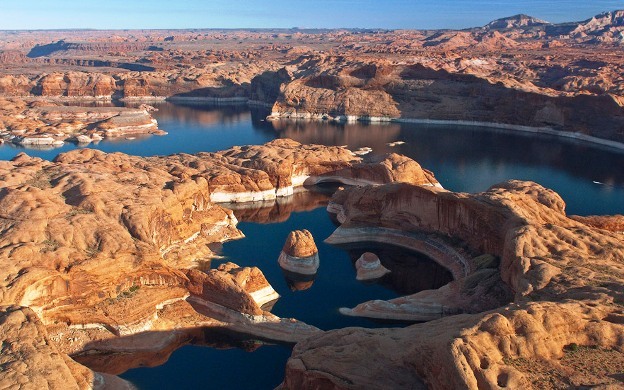 To spend half a day in this fantastic and wonderful family adventure is to see exactly what central California is all about, the animal life and the people that make up this dynamic location. After having the fill of marine life and other swimming-things, it is time to take the show on the road and head to Cannery Row! 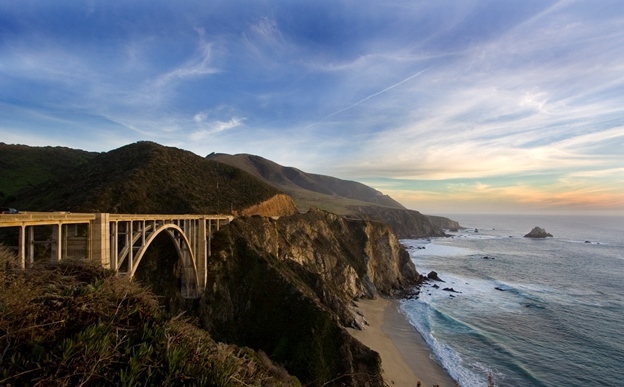 By accessing Highway 1, the Big Sur coastline, and its infinite beauty, will start and point the way toward a vacation of a lifetime! The famous Cannery Row area of Monterey is best accentuated and demonstrated at the Cannery Row Block Party. 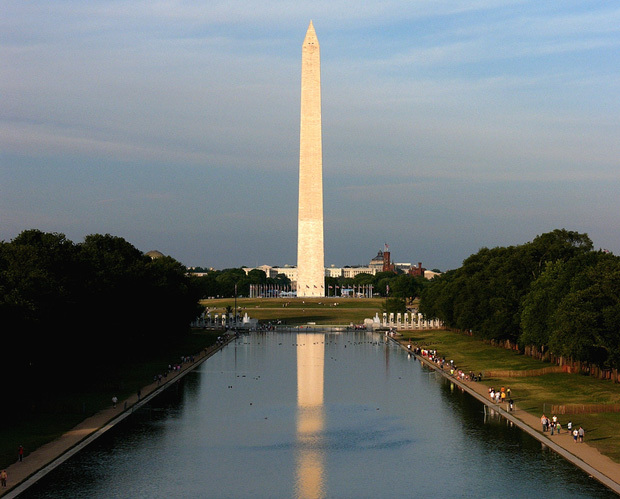 Every June 7, from 11 AM to 5 PM., the vacationer can turn into a ‘festival block party hound’ and have a day filled with fun, animal shows, balloon artists, live music, and even the famous rib-eating contest! 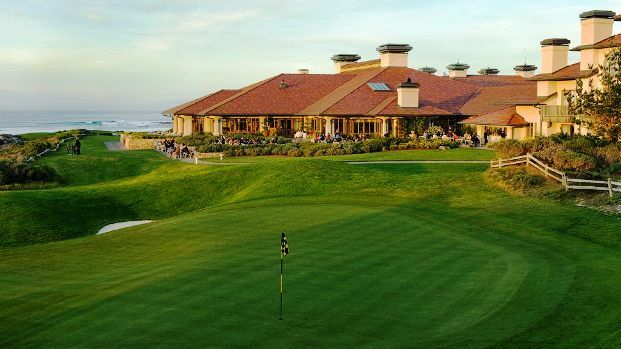 Monterey California is more than just one dynamic and up-and-coming city; it is a conglomeration of wonderful central California towns and sleepy little hamlets, each bringing out the best in the Golden State. Another fine family location, for a weekend excursion, is the town of Marina California. This central Californian location is home to one of the most spectacular and user-friendly beaches of them all, Marina State Beach. The visiting family can watch brave and courageous hang-gliders soaring high like eagles, upon the currents of the air, as surfers ride the tasty waves below. 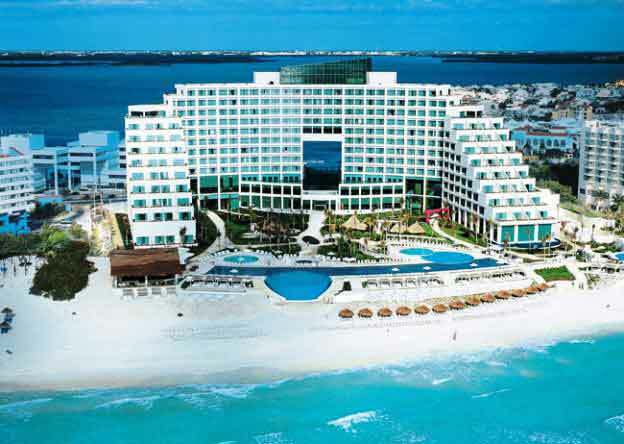 Once the vacationing family has had their fill of the Pacific Ocean, it is time to head a bit inshore for a great meal and maybe some nighttime entertainment! Just one town over is the popular Salinas California village. The kids will just adore the parents as they are treated to a day at the Salinas Valley’s Wild Things Animal Ranch. What’s important to notice about the difference in this animal ranch from other animal ranches is that the children won’t just meet lions and tigers and bears, oh my, there are also porcupines, kangaroos, elephants and many more types of animals, which will fascinate and excite and also educate the youngsters! 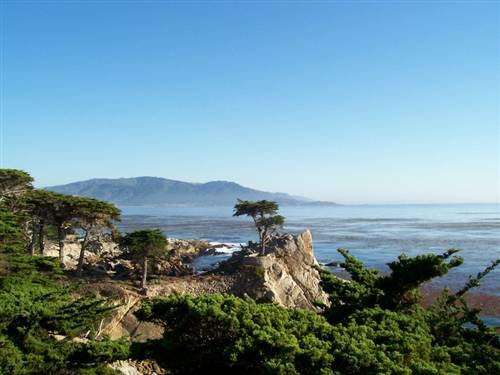 Monterey County offers so many activities for the traveler, it is difficult to list! 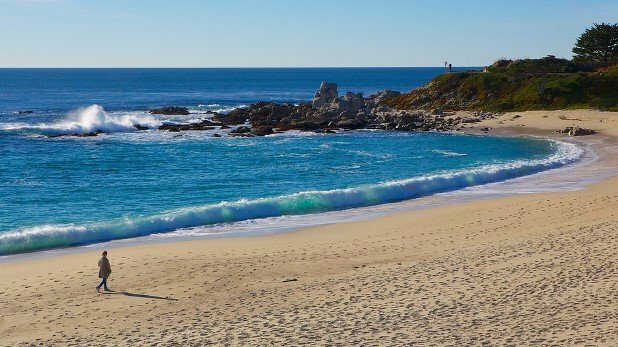 A months worth of activities would be only a small mentioning of the totality of opportunities that exist in Monterey California! As the date of departure grows nearer, smooth those frowning faces of the family and get on over to Carmel California. A great town for the dynamic and wonderful vacation of a lifetime in Monterey, California. In Carmel, California, there is Carmel’s Forage in the Forest, which is an authentic forge shop! Just like back in the gold miners day of the late 1800’s. Imagine the look on the children’s faces as not only will they get to see and experience what it was like to be a miner in the Golden State in the 1800s, they will also be able to physically touch and feel the authentic steel that was used to make rail-road spikes and other objects of metal. As the vacation comes to a sad ending, it is best that the family, or the independent traveler, seeing one more location before leaving Monterey County. This is the Monterey Museum of Art, located in the anchor city of Monterey California. The Monterey Museum of Art focuses on the dynamic and rich artistic heritage of central California, with such timeless works by artists such as Francis McComas, Armin Hanson and the intellectually-stimulating William F. Ritschel. Ansel Adams even has a collection of works that will surely astound and educate the entire group. 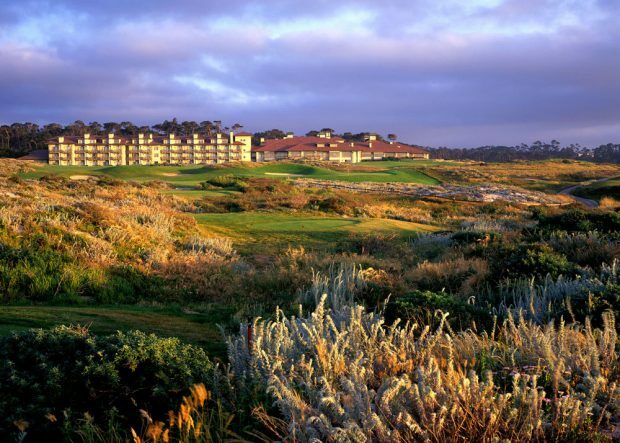 Make the vacation of a lifetime to Monterey County, where the smiles never end!